We Talked about different thinks today we will talk about the Highest Earning Movies of Pakistan the film industry of Pakistan is called "Lollywood". Pakistan cinema is facing the downfall. After a struggle of years now Pakistani movies are getting popularity not in Pakistan but also in the world. 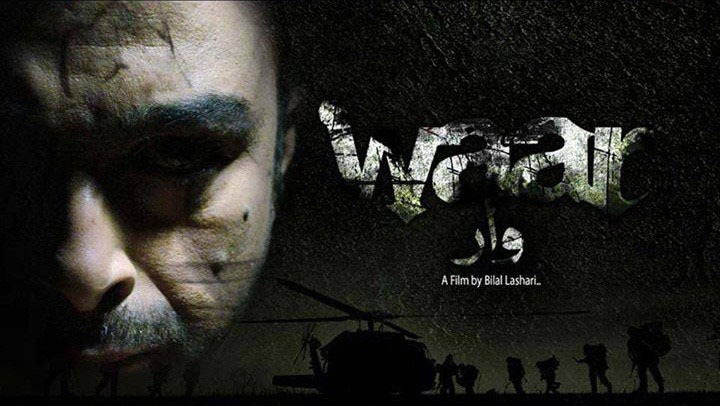 Waar is one of the successful movies of Pakistan. The language of movies was Urdu and English. Shan played the role of an army officer his tremendous acting make this movie awesome however other stars also participated. 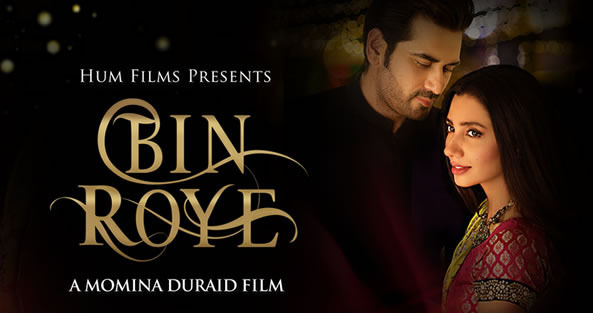 Bin Roy Movie is also included in Highest Earning Movies of Pakistan. This is a Romantic Drama movie based on the story of Love of a girl who falls in love with her cousin. This is also written by Farhat Ishtiaq and produced by Momina Duraid. This is an amazing movie it is based on a novel later same cast appear under same tile Bin Roye Daram on Hum Tv. 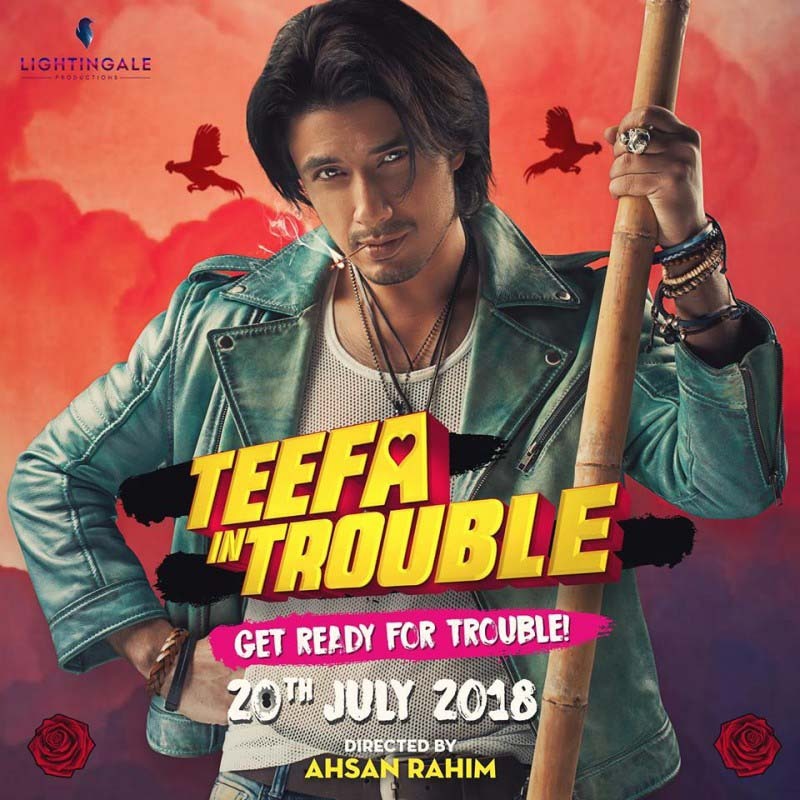 This is a really good movie Ali Zafar and Maya Ali performed very well. This quality movie covers Romance, Love Story, Fighting, Comedy, and some Stunt Scenes. This movie also showed the culture of Lahore. This movie is also the biggest opening ever in the history of Pakistani Cinemas. This is a Comedy Movie of Pakistan. It was directed and Nadeem Baig, Salman Iqbal, Shahzad Nasib and Humayun Saeed produced this movie. 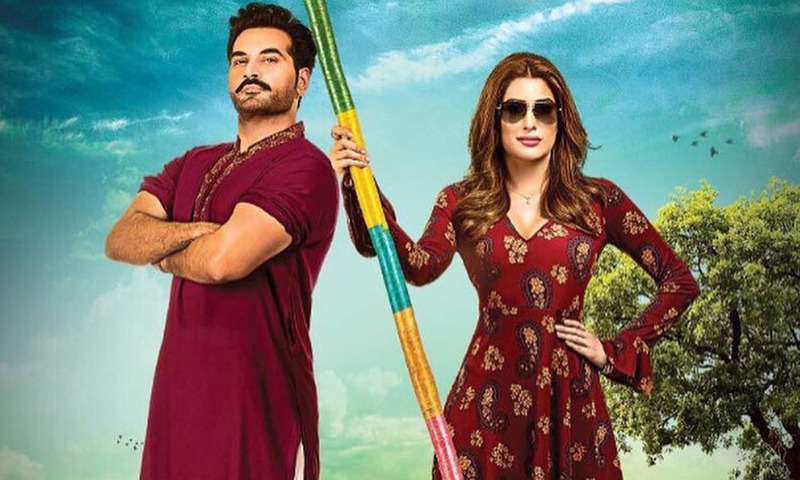 Punjab Nahi Jaongi is the most grossing earing movie in the history of Pakistan, however, it is beaten now. This movie represents the culture of Punjab ( Faisalabad) which is liked by the public. This is based on the love story and comedy. This is also directed by Nadeem Baig he is the famous actor in the past in 80s. This is recently released movie and it is one of the first movie ever based on Arif Force. This movie was written by Farhat Ishtiaq a famous novel writer. 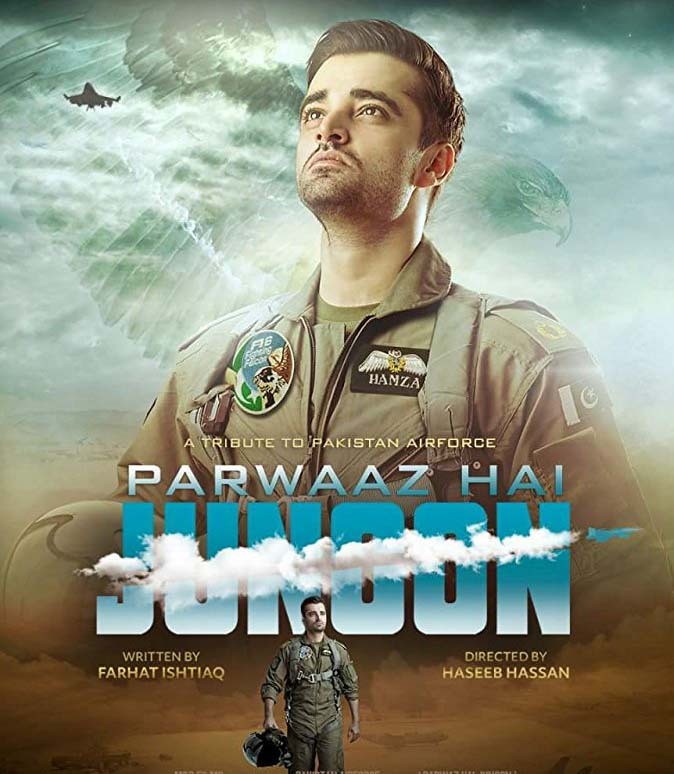 This movie is directed by Haseeb Hassan produced by Momina Duraid. 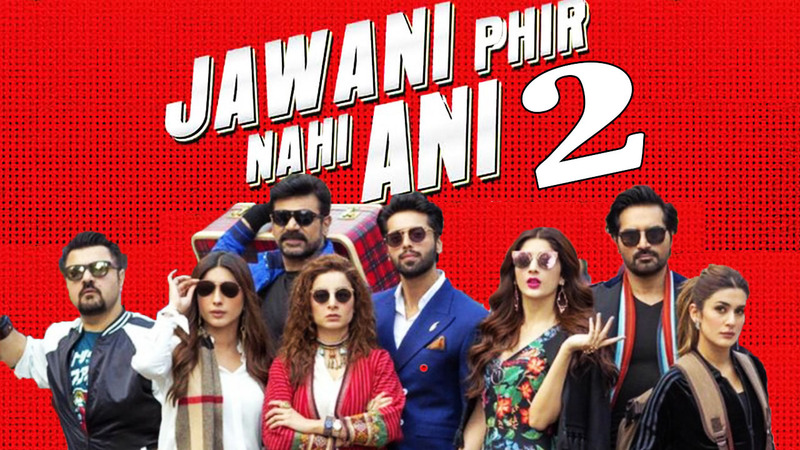 Jawani Phir Nahi Ani breaks all the record of high earning in within a few days. This is actually the second part with some changes of the previous one. This is a comedy movie with top star casting. This script is written by Vassay Chaudhary who is also playing role in the movie as well. The second part is more successful than the previous one.